The bike ride begins on Signs Road and Park Drive North and heads south along the New Springville Greenway. 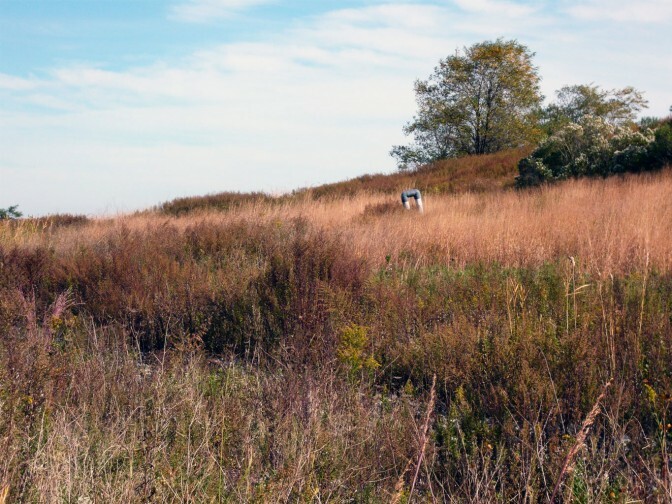 The Greenway stretches just over 3 miles, primarily paralleling Richmond Avenue on Freshkills Park’s eastern edge. 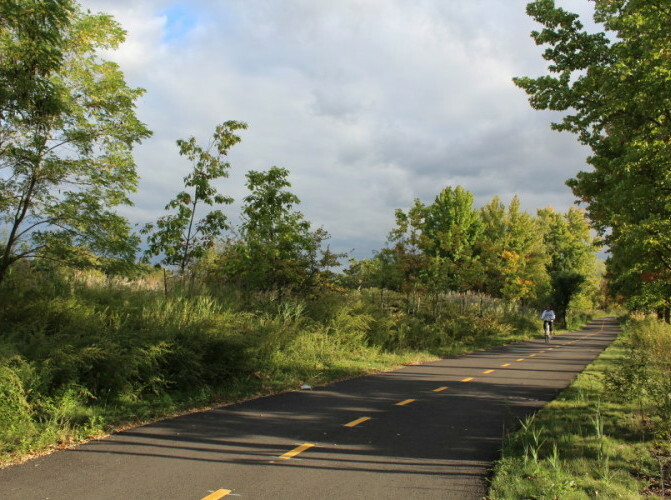 Near the southern end of the trail, at Richmond Avenue and Forest Hill Road, the bike ride will connect to the Staten Island Greenbelt‘s Multipurpose Trail, which heads east towards LaTourette Park and spans 2.6 miles. This is a round-trip bike ride of about 11 miles. Street parking will be available near the meeting location of Signs Road and Park Drive North. The Greenbelt Multipurpose Trail is a gravel path, so bikers should be prepared for the change in surfaces. Bring your own bicycle (and helmet). Ages 14 and under must be accompanied by an adult. Free.